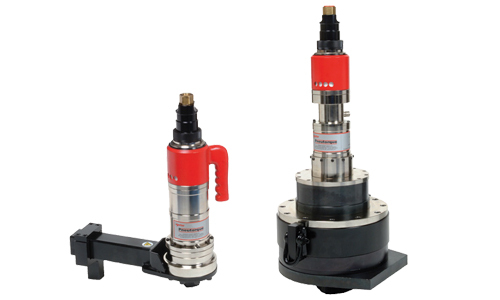 KBSS can access Norbar Standard Pneutorque Wrenches. These continue to represent the foundation of Nonbar’s powered tool range. Two speed models offer all of the advantages of single speed versions but with the additional benefit of a rundown speed five times greater than the final torque speed. 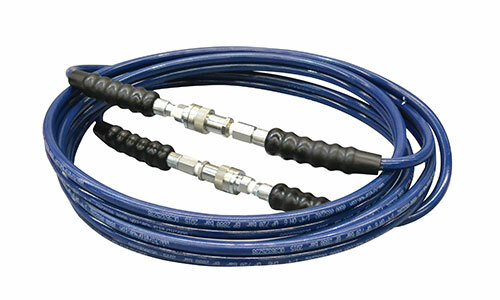 Every Pneutorque hired comes complete with a filter lube control, inter-connecting hose and metal protection box except the PT13 and PT14 which are supplied on a trolley complete with a filter lube control and inter-connecting hose ready to use. 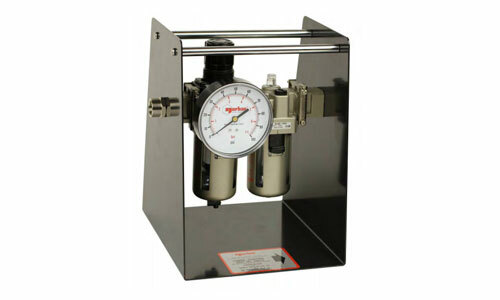 Every Pneutorque comes complete with a calibration certificate and pressure/torque graph.